Master Mechanic Cambridge is making Noise about mental health. 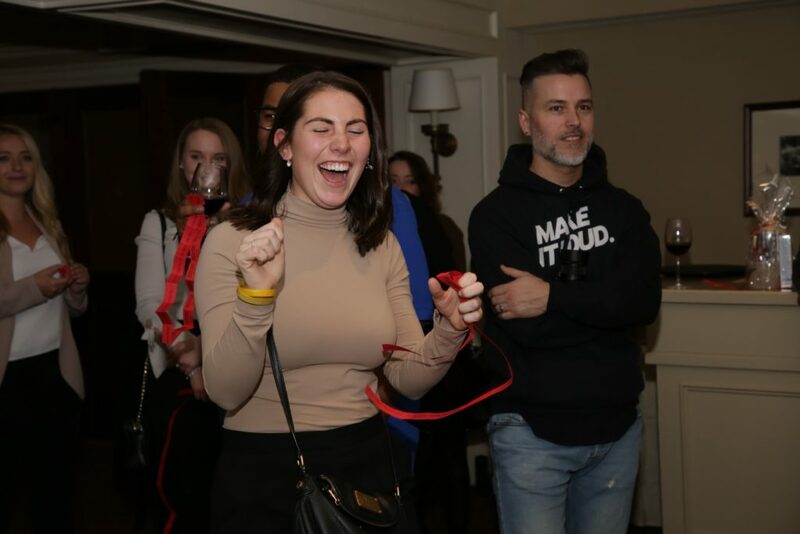 On April 7th, 2018, Noise hosted a fundraising event at the Oakville Golf Club to raise money towards awareness projects for mental health both online and off. The night was for the surrounding community to engage in raffle prizes, learning more about this new organization and ways they can become involved. Master Mechanic Cambridge was honoured to be asked to sponsor the event. Noise’s mission is to create more missions. To create more love. More magic. More happiness. 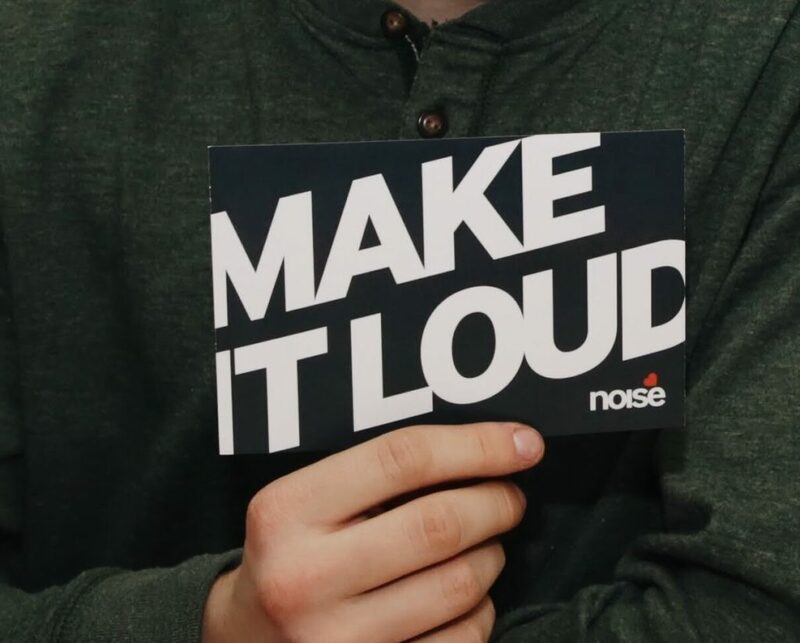 More NOISE- a brand dedicated to being louder about life, louder about the things that we NEED to talk about. It’s about working with and advocating for businesses that support a positive life, mind, body, and soul.